Peter is Sports Physiotherapist. He has had over 25 years experience in private practice with a degree in human movement to compliment postgraduate qualifications as a sports physiotherapist. Peter enjoys treating all musculoskeletal conditions, including chronic back and neck pain. 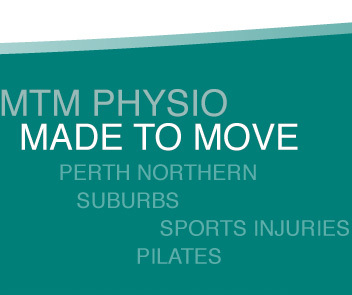 Peter’s special interests are treating with mobilisation, massage and exercise for fitness and injury prevention. Having treated for many years in Ocean Reef and Beaumaris, Peter is well known in the region for his high quality Physiotherapy care.